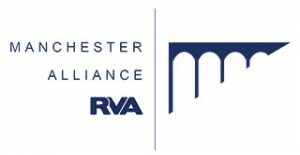 The Pareto offices were founded and continue to operate in the Manchester area of Richmond, Virginia, and is a proud member of the Manchester Alliance. Located on the South bank of the James River, the Manchester District is quickly becoming one of downtown Richmond’s most sought after urban neighborhoods. Easy access to the River and local parks creates unparalleled recreational opportunities for Manchester residents. 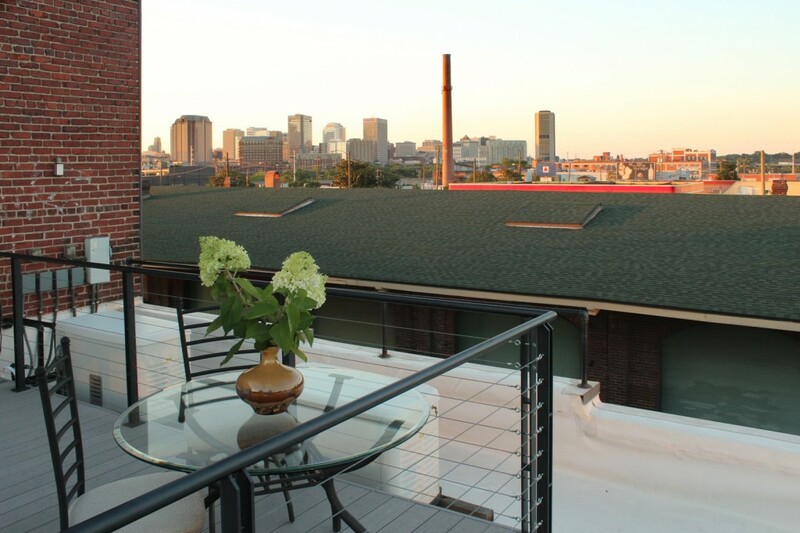 Plus, downtown Richmond’s business district, VCU & MCV, the Shockoe valley entertainment district, Broad Street Arts and Cultural District, Church Hill neighborhoods and the major interstates are mere minutes away by foot, bike, or car. Visit Manchester Alliance online for more information about the community.